What is ‘Export Container’ feature in Google Tag Manager? 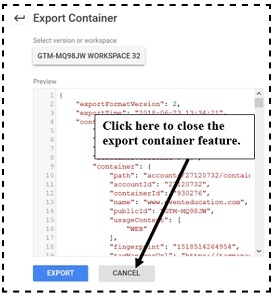 Through ‘Export Container’ feature you can export a container file to your GTM account. A container file is a JSON file (a file with the extension .json). This file can contain certain or all tags, triggers and variables you want to import. 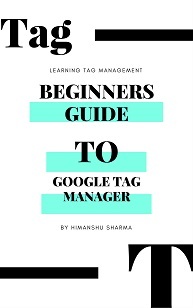 When the container file contains certain number and type of tags, triggers and variables for a particular type of tracking then it is called Google Tag Manager recipe. 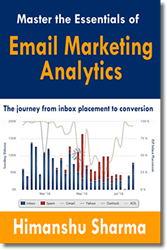 What is the advantage of using the Export container feature in GTM? Through the export container feature, you can share your GTM configurations (aka tags, triggers and variables) with any third party. 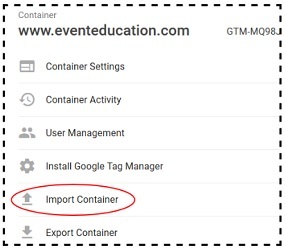 What that means, if you want to share your GTM configurations for video tracking with a third party or another website, you can do that via GTM export container feature. 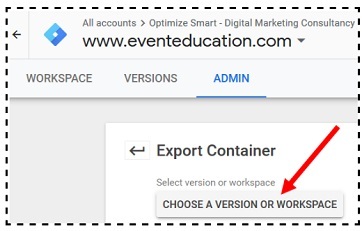 If you want to share the GTM configurations of your entire container with a third party or another website, you can do that via GTM export container feature. 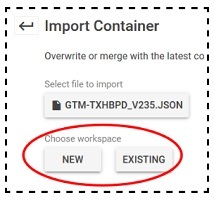 If you want to share a particular container version or workspace, you can do that via GTM export container feature. 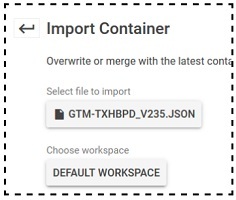 The GTM export container feature is basically equivalent to downloading a particular container version or workspace. If you want to take backup of a particular container version or workspace then use the ‘export container’ feature. 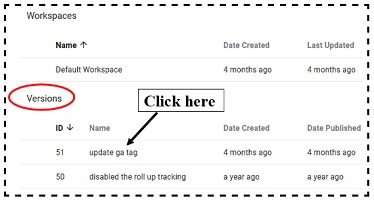 How to export a workspace in Google Tag Manager? 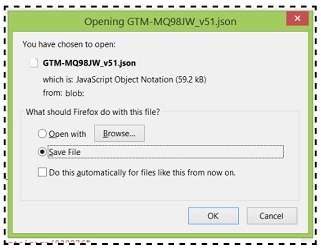 Step-6: Select the ‘Save File’ option and then click on the ‘ok’ button. Once you do that, the exported JSON file will store on your computer hard disk. How to export a container version in Google Tag Manager? 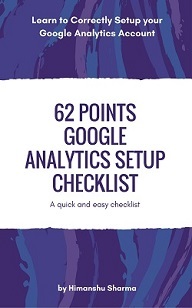 Step-1: Login to your GTM account and then click on the ‘Admin’ Tab. 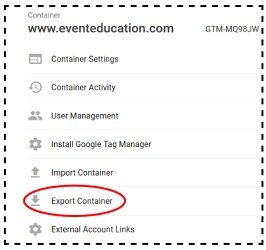 Step-2: Click on ‘Export Container’ link under the ‘Container’ column. Step-3: Click on ‘Choose a version or workspace’ button. Step-7: Click on the ‘Cancel’ button to close the ‘Export Container’ feature. The Container File and where you can get one? 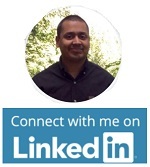 A container file is a JSON text file (a file with the extension .json). 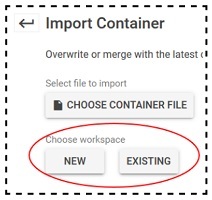 #1 You export a workspace or a container version via the ‘export container’ feature. #2 You used the exported container file shared with you by a third party. 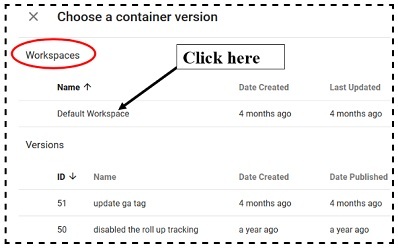 What is ‘Import Container’ feature in Google Tag Manager? 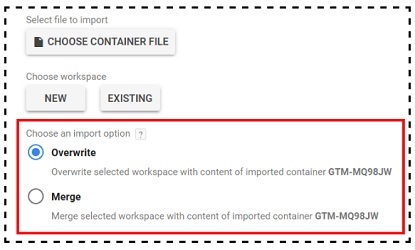 Through ‘Import Container’ feature you can import a container file (workspace or version file) to your GTM account. 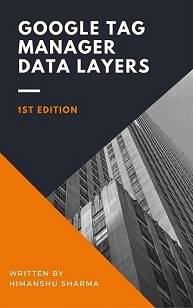 What is the advantage of using the import container feature in GTM? Through the import container feature, you can set up dozens of tags, triggers and variables in a container tag in one go. This can come handy, when you need to set up same/similar tags, triggers and variables over and over again for multiple websites. Without using the import container feature, you would have to manually set up each tag and its corresponding triggers and variables, and that too over and over again for each website. Through the import container feature, you can share your GTM configurations (aka tags, triggers and variables) with any third party or website. So if you want to share your GTM configurations for video tracking with a third party, you can do that via GTM Import container feature. What you actually import through the import container feature is the container file (in JSON file format). So you need to have a container file ready before you start your import. 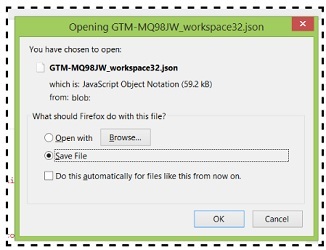 Overwriting the selected workspace will remove all your existing tags, triggers and variables in that workspace, and will replace them with the content of imported container file. A new container version will be created before the import. Use the ‘overwrite’ option only if you want to start fresh with the imported container. 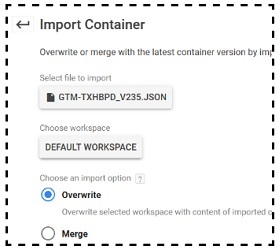 Merging container files will allow you to keep your existing GTM configurations and just add in the new ones. 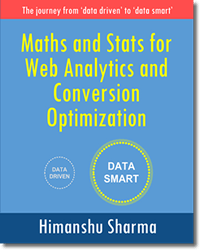 # Overwrite conflicting tags, triggers and variables. 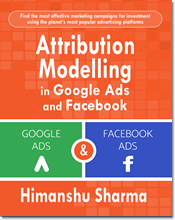 # Rename conflicting tags, triggers, and variables. A conflicting tag is the tag which carry same name as the imported tag but its contents are different. A conflicting trigger is the trigger which carry same name as the imported trigger but its contents are different. Similarly, a conflicting variable is the variable which carry same name as the imported variable but its contents are different. Note: A tag is not considered as conflicting tag, if it carries same name as the imported tag and its contents are also same to the contents of the imported tag. Same holds true for triggers and variables. Select ‘Overwrite conflicting tags, triggers and variables‘ merge option, if you want to overwrite the conflicting tags, triggers and variables in the selected workspace with their corresponding imported tag, triggers and variables. Select ‘Rename conflicting tags, triggers, and variables:’ merge option, if you want to rename the conflicting tags, triggers and variables in the new container version. 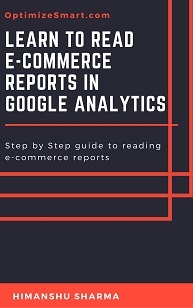 How to import a container in Google Tag Manager? If you click on the ‘New’ button, you would be asked to name the new workspace. If you click on the ‘Existing’ button, you would be asked to selected an existing workspace. Let us suppose you clicked on the ‘Existing’ button and selected the default workspace. #1 We are going to import 54 new tags. #2 We are going to import 57 new triggers. #3 We are going to import 98 new variables. Step-7: Click on the ‘Confirm’ button. How to import a GTM Recipe? #2 Import the shared container file to an existing workspace and then merge the selected workspace with content of the imported container file. So you could end up losing all your current work. 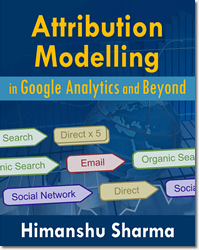 Be very careful, how you choose to import a GTM recipe.